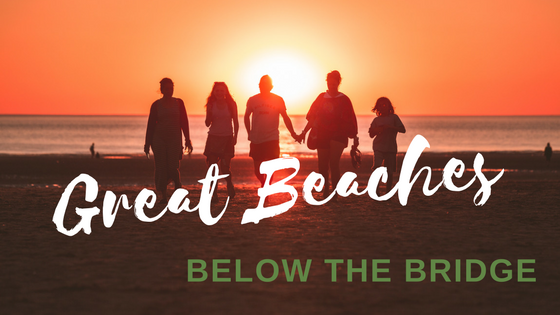 Summer trips in the Great Lakes region can be incredible, but the fun doesn’t stop at Labor Day. 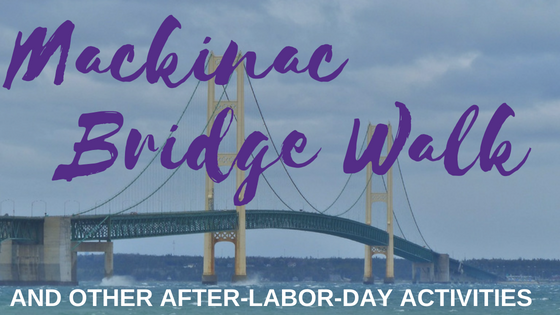 If your group is looking for fun on and after the holiday, why not begin at the 61st Annual Mackinac Bridge Walk? After that there’s plenty more to do and see in the area! 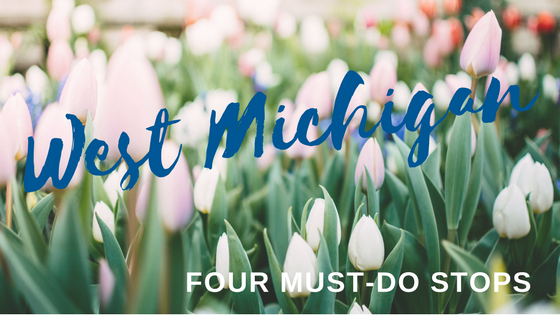 Mid-Michigan is a great place to spend a few days touring, with great areas to visit, excellent restaurants and shops, and beautiful parks and places to relax and enjoy with friends. 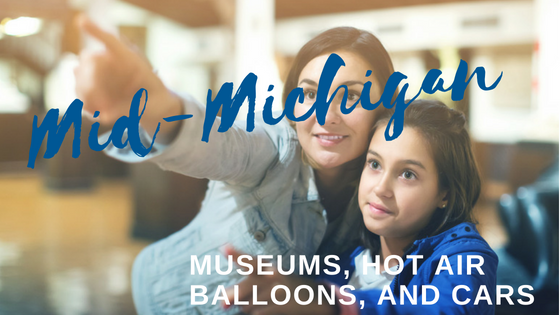 If your group wants to try something new, consider these six points of interest on a tour of mid-Michigan’s many great places to go. 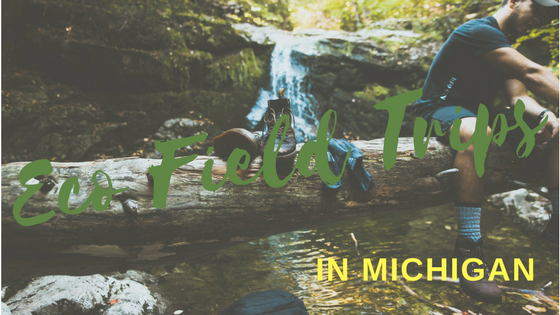 West Michigan has an incredible wealth of fantastic places to visit. 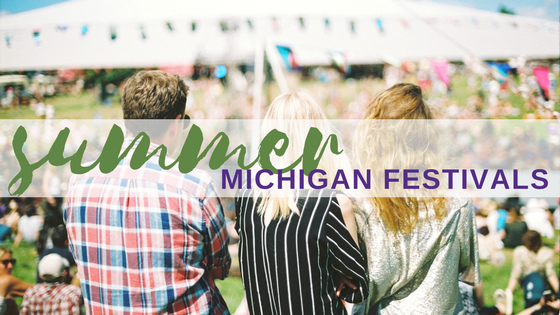 You can enjoy awesome food and beverages, take in shows and concerts, view some of the state’s most beautiful vistas, or plan any of hundreds of other great ways to spend a day during your group tour. Here are four great venues to visit on a tour of west Michigan that will have a little — or a lot — of something for everyone. 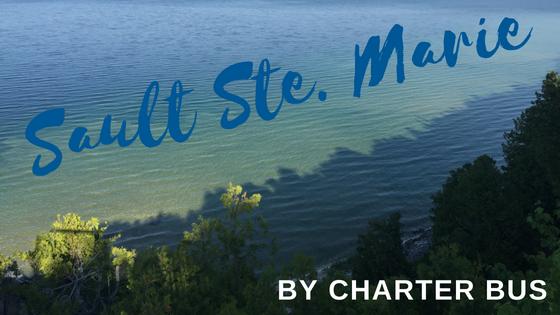 Michigan’s Upper Peninsula is a true treasure, with so many places to go, events to attend and entertainment options to enjoy, it’s almost impossible to give it all the accolades deserved. 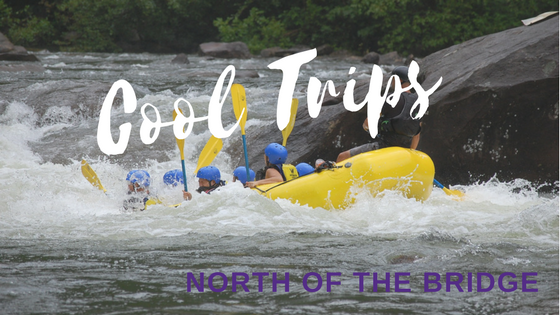 Instead, here’s a look at group trip ideas to enjoy the great outdoors in one of our country’s most pristine and beautiful areas. 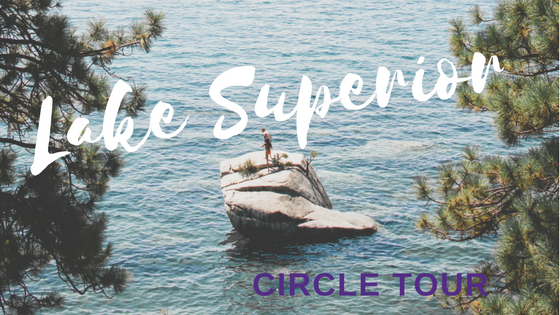 Lake Superior, as its name states, is in a class by itself in the Americas. With a surface area of 31,700 square miles and a volume of three quadrillion gallons (that’s 3,000,000,000,000,000) or 10 percent of the world’s fresh surface water, it’s topped only by Lake Baikal in Siberia, which holds 20 percent of the world’s freshwater. Teaching summer school can be difficult when students would rather be outdoors. But one perfect solution to the problem is to take your students out of the indoor classroom and into the outdoor classroom Mother Nature creates every summer in Michigan. 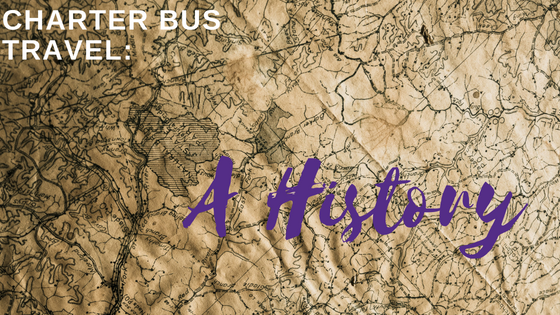 Whether you need a day of hiking and bug finding to blow off steam or a well-rounded program addressing specific aspects of ecology, here are six great programs to consider.